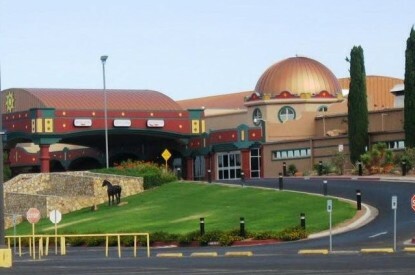 Aristocrat has installed its multiple award-winning Oasis 360 casino management system at Sunland Park Racetrack & Casino in Sunland Park, N.M. replacing an existing competitive product. This is the third system replacement Aristocrat has announced recently. Aristocrat’s Oasis 360 system is the casino management system of choice for Sunland Park Racetrack & Casino’s 700 slot and video poker games. Sunland Park will benefit from Oasis 360’s player-centric modules, including Oasis Loyalty, Oasis ONE LINK, PlayerMax Mobile, and nLive with Player Portal. With this most recent installation, Aristocrat’s Oasis 360 system is now installed at 80 percent of New Mexico’s racetrack locations. Sunland Park, in concert with the installation of the Oasis 360 system, added 20 new high-performing Aristocrat slot machines. 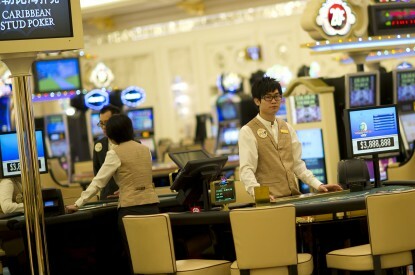 Aristocrat’s Oasis 360 system is one of the most widely used casino management systems in North America.